The Oakley Fancy Flea was quite an experience today! It was at much longer event than a farmers market at 6 hours plus set up and tear down. It absolutely dumped rain on us for about an hour, but we were thankful that it was not windy. Wind with rain and tents is rough! We did not have any product damaged, but I know some artists were not so lucky. We had some friends drive all the way from Indiana just to come surprise us at the event! That was awesome! Mark your calendars now for the next fancy flea, the last Saturday of July. Now…to get ready for the 4th of July parade! No rest for the weary! 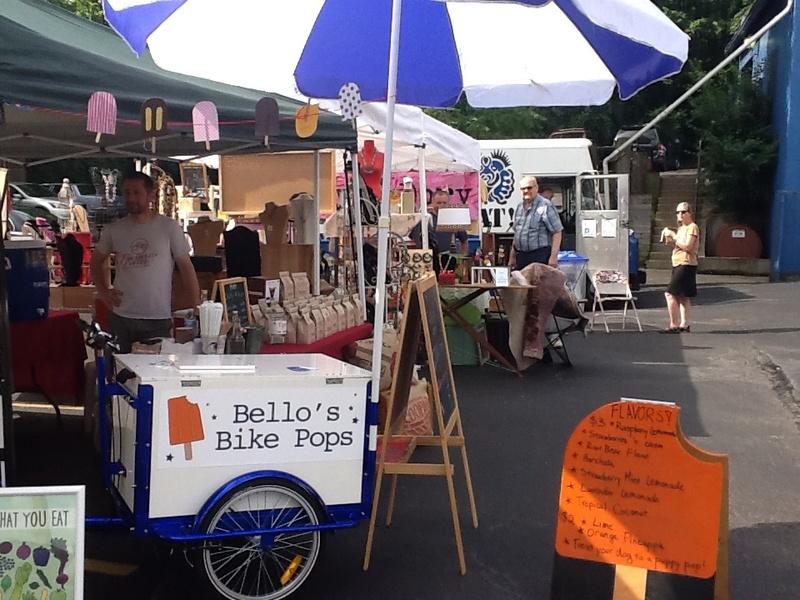 Carabello Coffee and Bello’s Bike Pops are super excited about being a part of the first of four Oakley Fancy Flea events! This Saturday from 10 to 4 in the heart of Oakley will be a curated flea market with tons of amazing vendors. It is always so hard for us to plan for events that we have never done before. How many people? How much product? It is one of the hardest parts of a business like mine. I don’t want to run out, but I don’t want anything to melt either! Today Life Church Norwood had me come to give away free pops to the congregation! The air conditioning is not installed yet, so pops were a great replacement! There were lots of happy people, and I was really glad to get to do it! Taste of Newport a success! 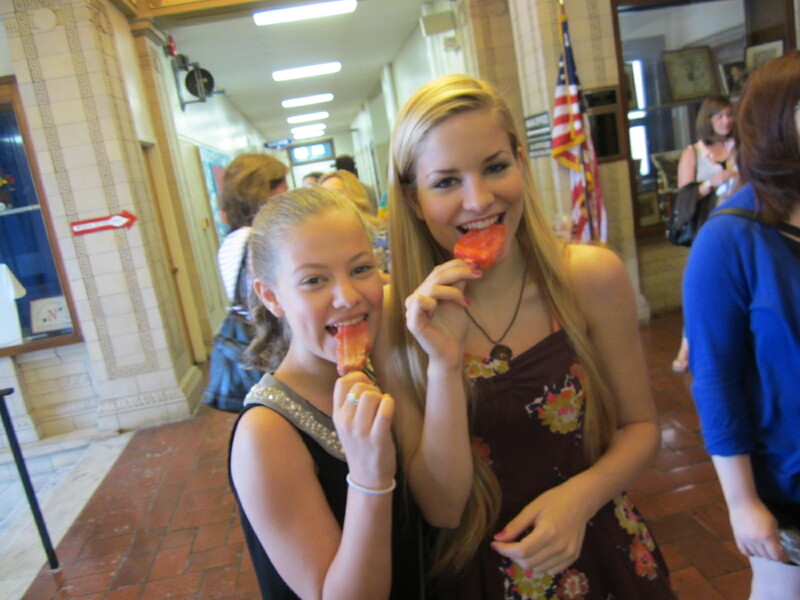 Last weekend’s Taste of Newport event was a huge success! I definitely hope it becomes a staple event in Newport’s summer line up! We got to meet so many amazing people that live in our neighborhood, and it made me more excited than ever to open up our espresso bar/roastery/pop shop! I am also stoked for the events that I am doing because of the connections I made there. A Police Department potluck and a wedding with food trucks for dinner and ice pops for dessert…?? AWESOME. 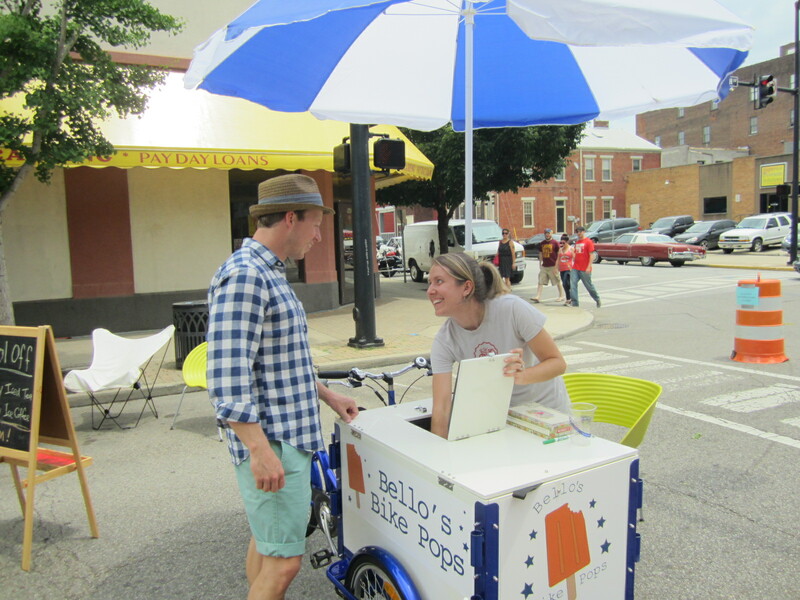 And, I sold out of Lavender Lemonade pops so fast! I made 15 more this morning, but had a call for someone who wants to come pick up ten at my house…so I guess I need to figure out a way to make more at a time! 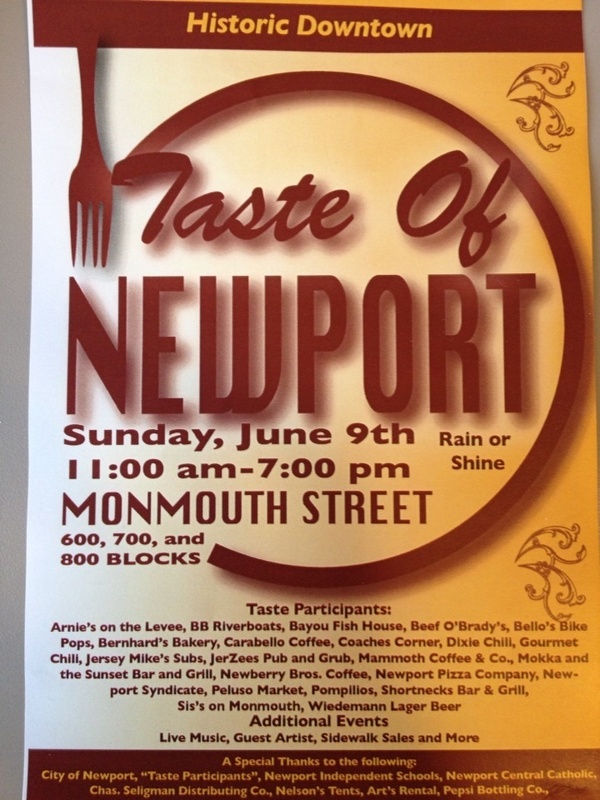 I am really excited to be a part of the first ever Taste of Newport event! I started making the pops for the event today. There will be 22 vendors, and I would love to see you there! Come support the local restaurants and enjoy live music.